Honda were quick to release an update on 2016 MXGP World Champion Gajser’s condition after a heavy fall at Mantova for the third and final round of the Internazionali d’Italia. The Slovenian appeared to smash his head on the bars of the works CRF450R as he over-jumped a section after the fifth turn of the sandy course. The 21 year old was thrown to the floor and initial fears for a head injury were later downplayed to a double jaw fracture and #243 immediately underwent surgery to fix the breaks. 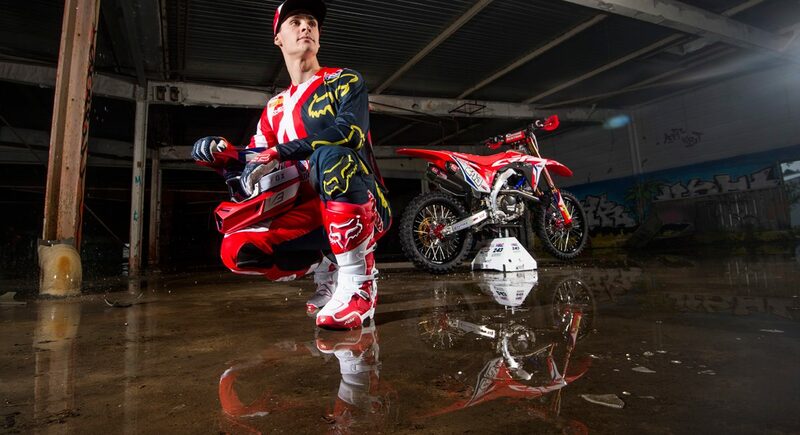 HRC issued a statement promising more news on Gajser’s condition but it is hard to imagine the Honda man being in a fit state to compete, nevermind competitive, at Neuquen on March 4th. 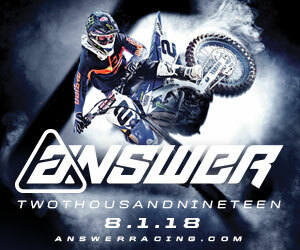 Further north and to the west, Wilvo Yamaha’s Arnaud Tonus was counted out of action at the Lacapelle-marival International in France after a fall in practice led to an alleged dislocated shoulder. 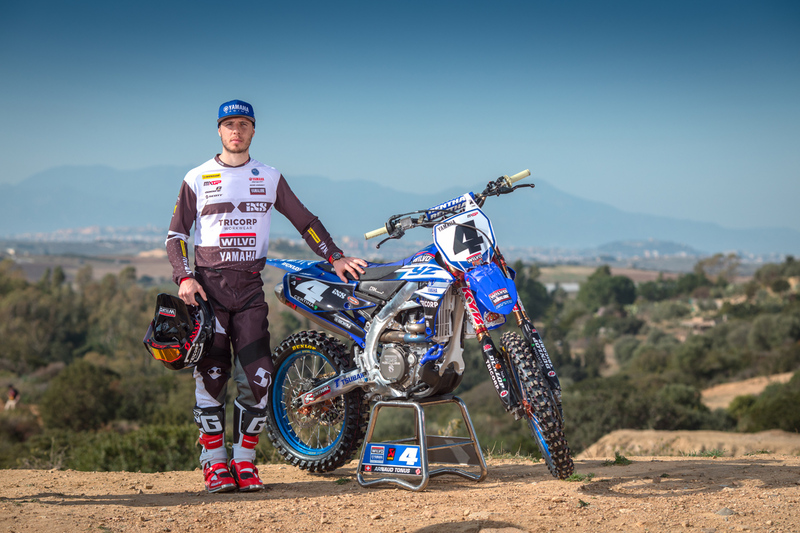 There has been no official word from Yamaha on the luckless Swiss’ diagnosis. Teammate Shaun Simpson, who finished fourth overall at the same meeting, posted the following message on his Instagram Sunday evening: ‘I also wonna [sic] wish my teamie @arnaudtonus a speedy recovery after his off yesterday. 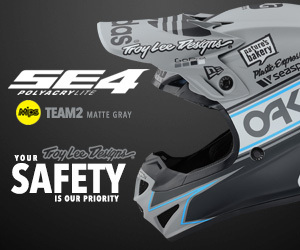 Hope your back with us soon dude.’ Louis Vosters’ satellite Yamaha team signed Jeremy Seewer for 2018 and are one of the very few crews in MXGP to be running three riders as a riposte to the injury situation that saw Simpson and Tonus appear together only four times last year. 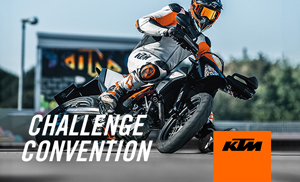 Elsewhere and the Standing Construct KTM team had been decimated by the collarbone break for Kevin Strijbos and the left leg fracture for Valentin Guillod in January. 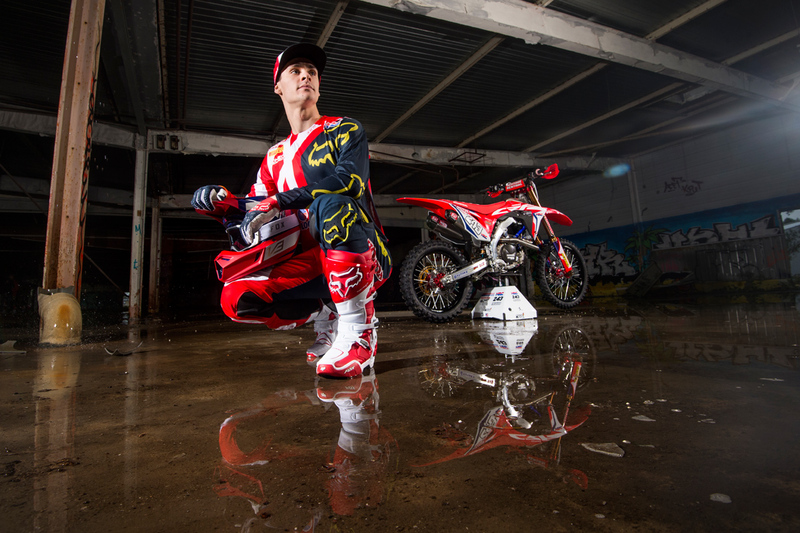 Strijbos has posted social media images of himself back on the bike – and competed for the first time with the 450 SX-F at Lacapelle – while Guillod is unlikely to be racing until April. 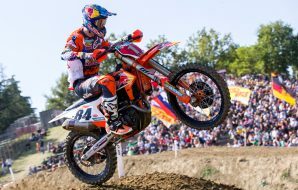 Red Bull KTM’s Glenn Coldenhoff is hoping the remaining days before Argentina will be enough for his left hand to recover, having over-stretched his clutch finger in the first moto at Lacapelle and deciding to miss the second and third races in order to not worsen the affliction. 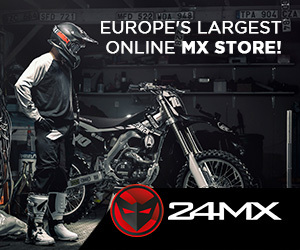 Youthstream President Giuseppe Luongo has publicly voiced his opinion on several occasions at the precarious nature of winter events and national commitments for MXGP stars when the GP trail is already so long. However there is little doubt to the use and purpose of these fixtures for final tests and pace-setting after the isolation of off-season. 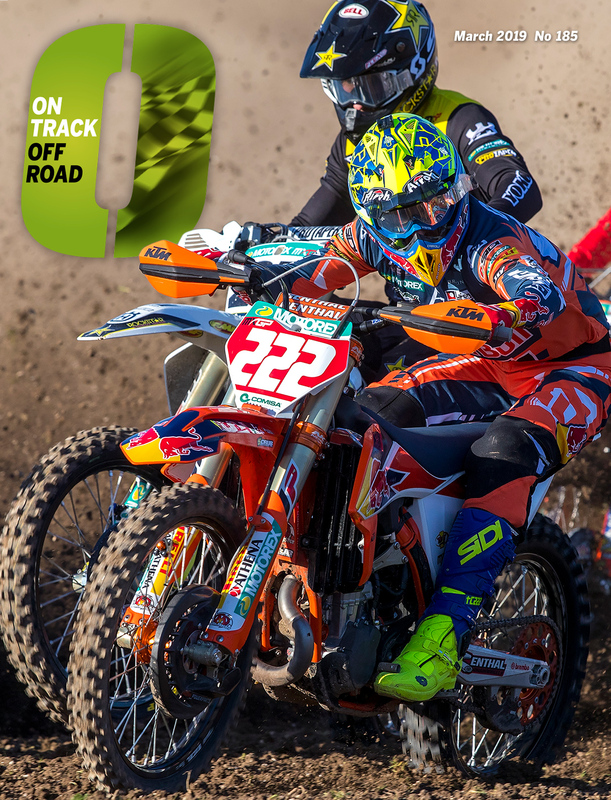 Red Bull KTM duo Tony Cairoli (Italian Champion for the tenth time after his double at Mantova) and Jeffrey Herlings have been imperious form over the past month and will no doubt carry this momentum to South America. 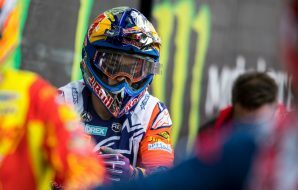 Herlings is one athlete who has felt the downside of non-championship races with his crash and broken hand sustained at Ottobiano just over twelve months ago but currently the 23 year old Dutchman is aptly filling his ‘co-contender’ tag for 2018 in a build-up spell that contrasts the misfortune and misplaced confidence of 2017. 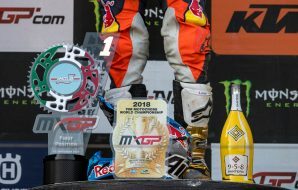 Cairoli meanwhile has repeated his authoritative stamp of intention from last year in Italy; the veteran went on to win for the first time at the GP opener in Qatar and clinched his ninth crown largely due to the trophies and points posted in the first half of the campaign.